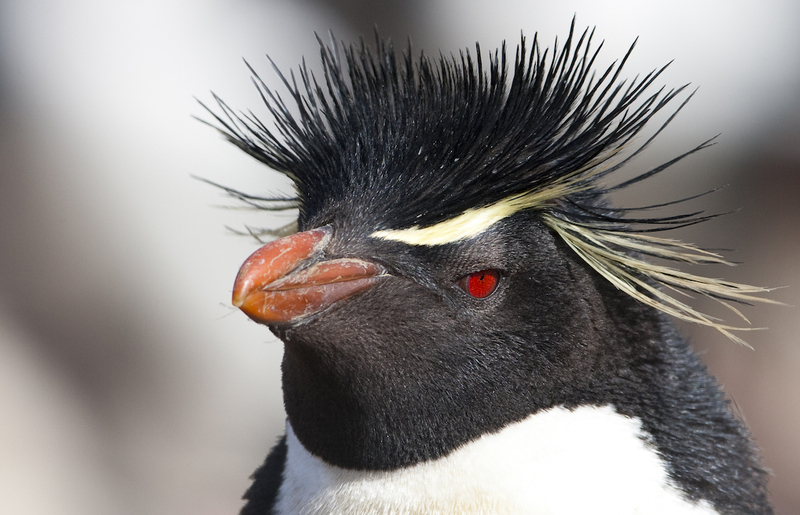 Does your current job make you feel as grumpy as this Southern Rockhopper Penguin looks? Come join the eBird team! We have technical positions open for work on everything from iOS mobile development to database support. See the full list of jobs. Have you ever wanted to record the songs and calls of birds you hear? The Cornell Lab's Macaulay Library is giving a workshop from June 11-18 that can get you started with audio recording! Whether you're a beginner or a long-time recordist, this opportunity has the avian audio resources you're looking for. Learn more here. 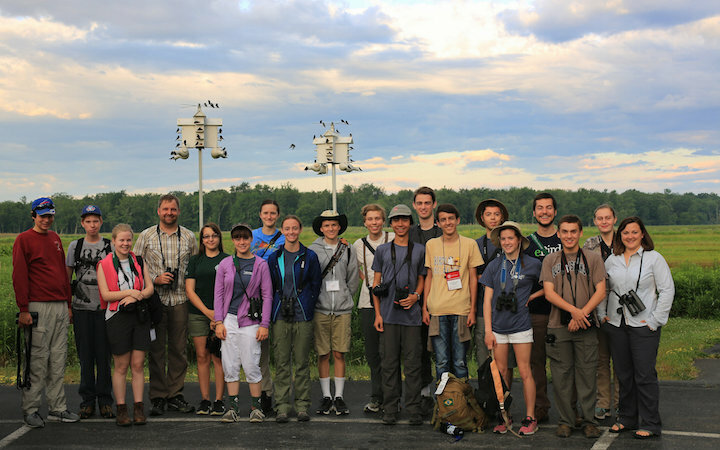 The Young Birders Event brings together high-school aged students with a passion for birds and an interest in pursuing a career with birds. Participants will meet people who have successful careers that involve birds in a variety of ways including biologists, geneticists, audio specialists, and computer scientists. Find more details here. 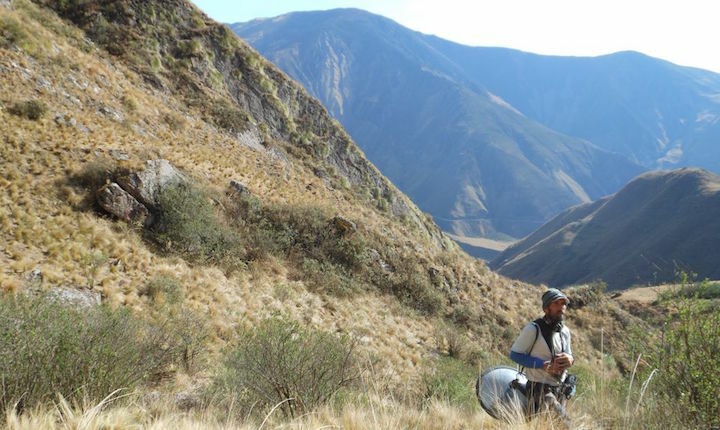 Do you wish that you could use Merlin Bird ID wherever you traveled in the world? Any bird identification a few taps away, all for free? 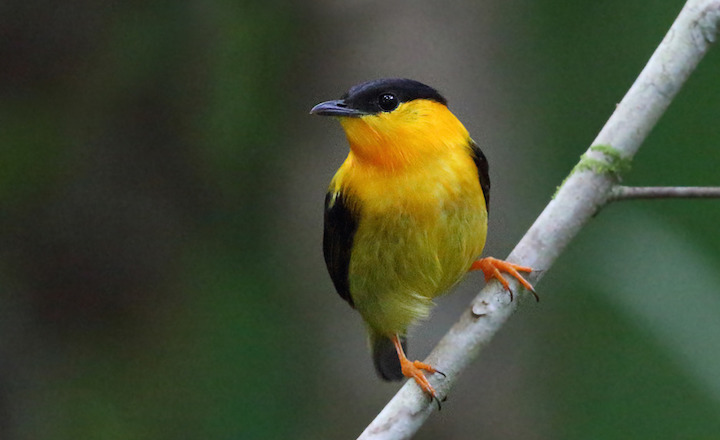 All of your eBird sightings and uploaded photos already help make this possible—and a few specific photos of Costa Rican birds would be especially helpful right now! See the list of target species here. 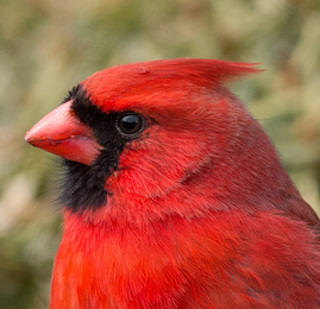 February is Great Backyard Bird Count month! 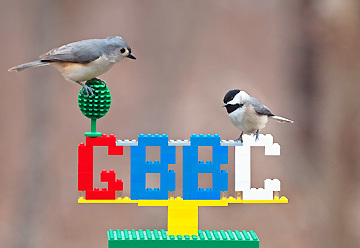 Get a friend to join in the GBBC fun from February 17-20—all you have to do to participate is enter sightings in eBird! Do you ever wonder how to best count the birds coming to your feeders? We've got some feeder eBirding tips and tricks for you here. In February, bird with friends to have a chance to receive a new ZEISS Conquest HD 8×42 binocular. Every eligible list that is shared with a friend you were birding with gives each of you a chance to win! See more.